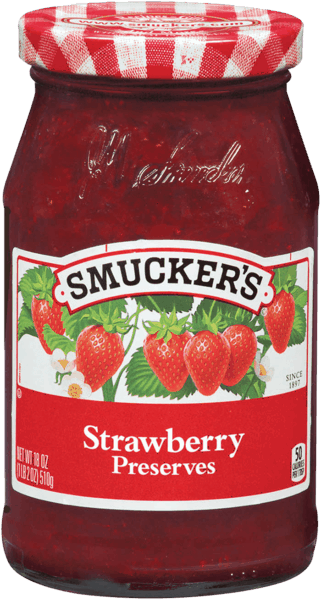 $0.50 for Smucker’s® Fruit Spread. Offer available at Walmart. $2.00 for Splenda® Zero Liquid Sweeteners (expiring on Sunday, 06/30/2019). Offer available at multiple stores. $1.00 for Lucky Charms™ (expiring on Sunday, 07/21/2019). Offer available at Walmart. $2.00 for Milk-Bone® GnawBones™ Rawhide Free Treats (expiring on Saturday, 11/02/2019). Offer available at multiple stores.